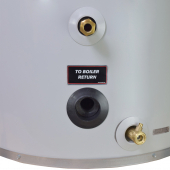 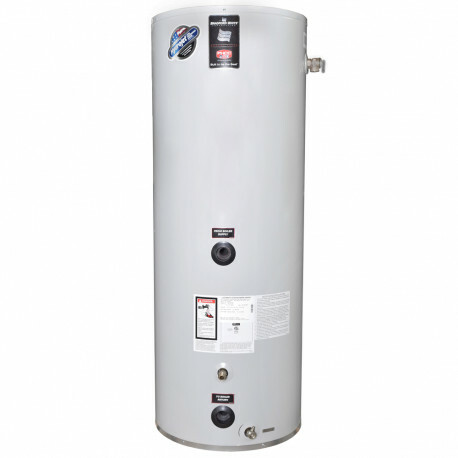 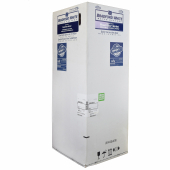 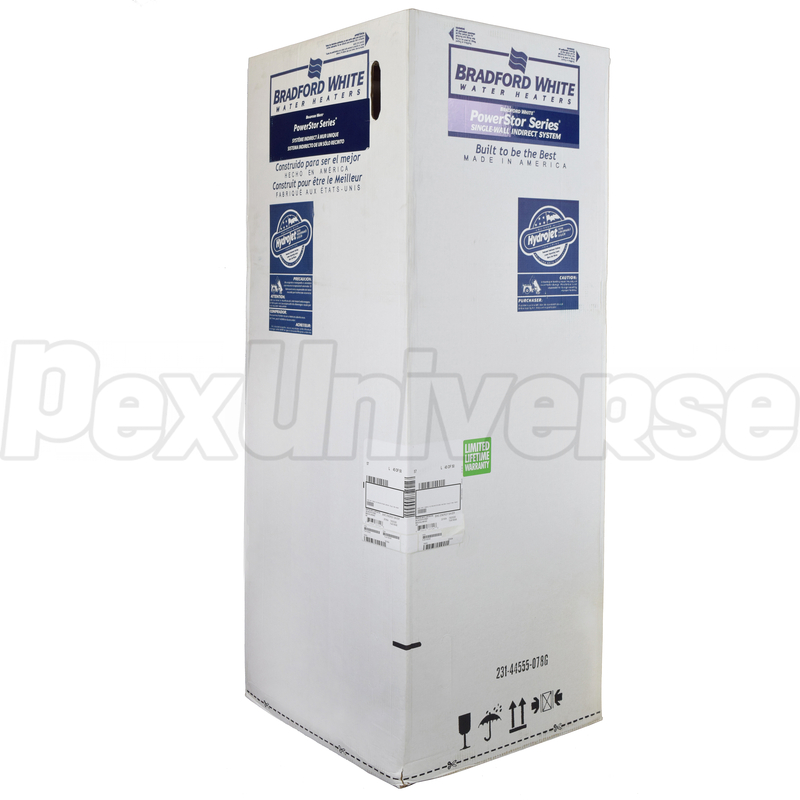 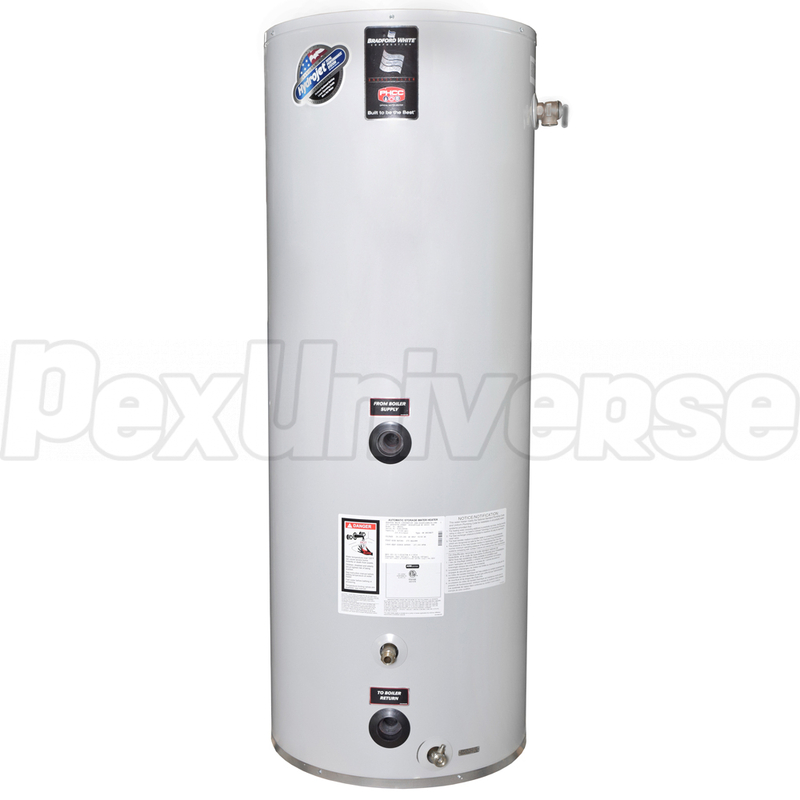 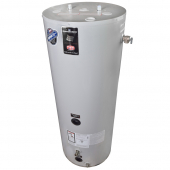 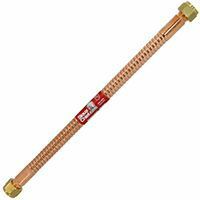 Bradford White SW-2-65-L is a 57-gallon, PowerStor (single-wall coil) series indirect domestic hot water heater model. 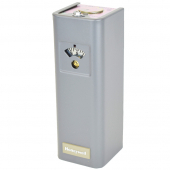 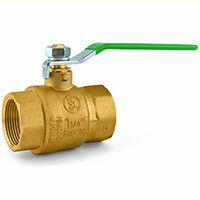 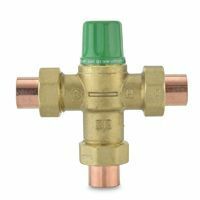 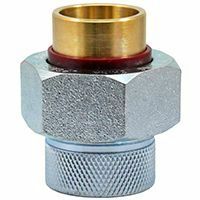 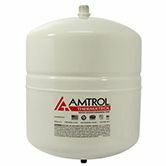 Comes with immersed adjustable Honeywell aquastat, T&P relief valve and (3) aluminum anode rods. 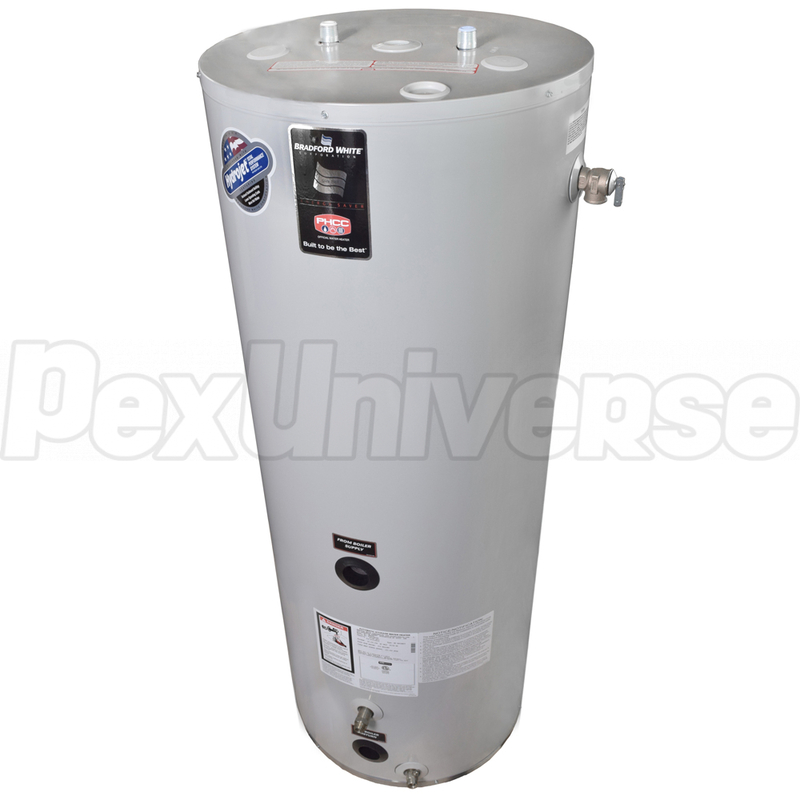 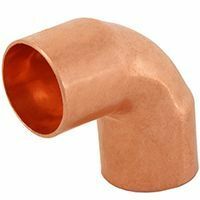 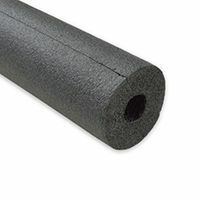 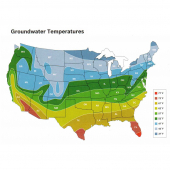 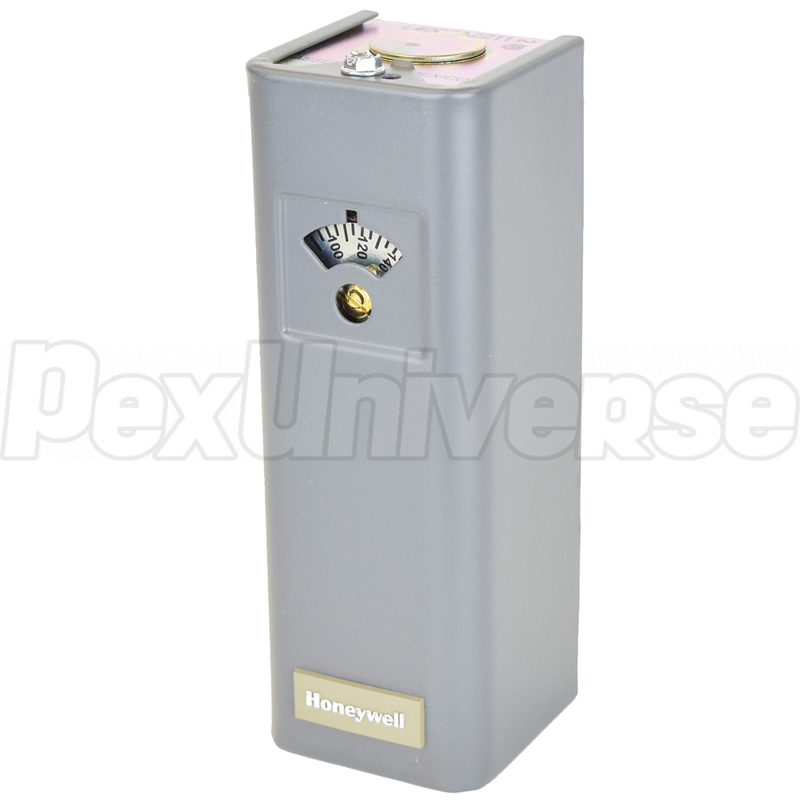 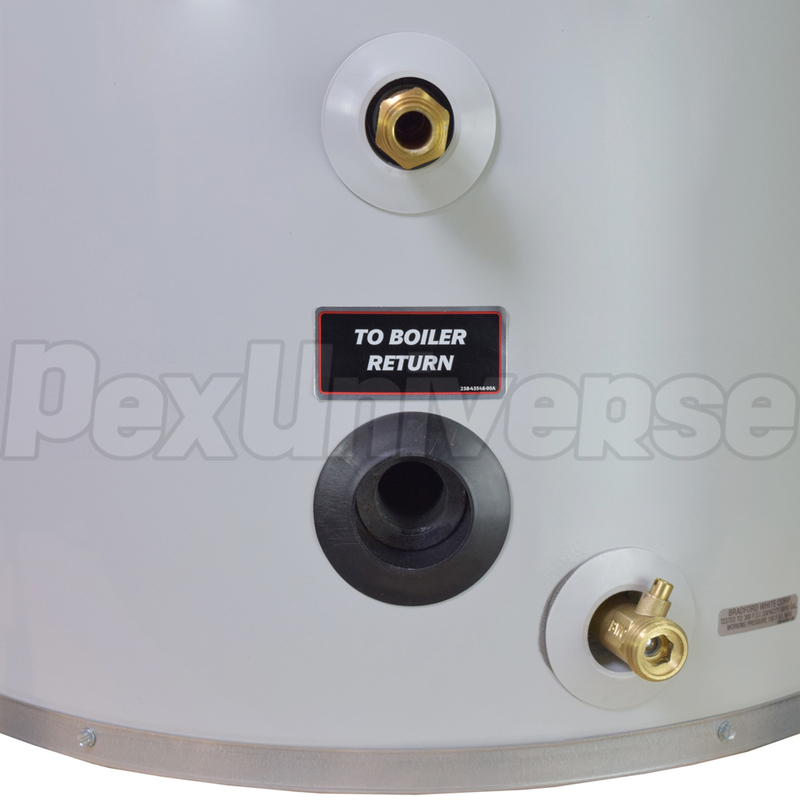 2" non-CFC tank insulation ensures minimal heat loss @ only 0.7°F / hr.